Nicole Kidman took it back a few seasons at the 17th Shanghai International Film Festival in a beaded gown from Dolce & Gabbana’s Fall 2007 collection. I love when celebrities dig into the archives! 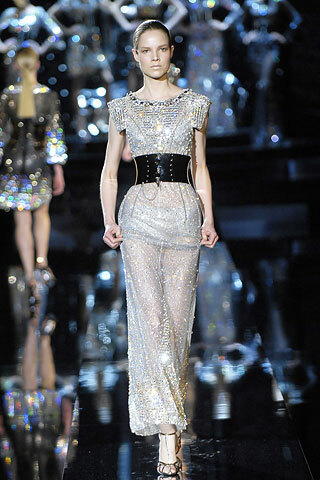 Visit www.dolcegabbana.com for more information and see Nicole’s gown on the runway below.